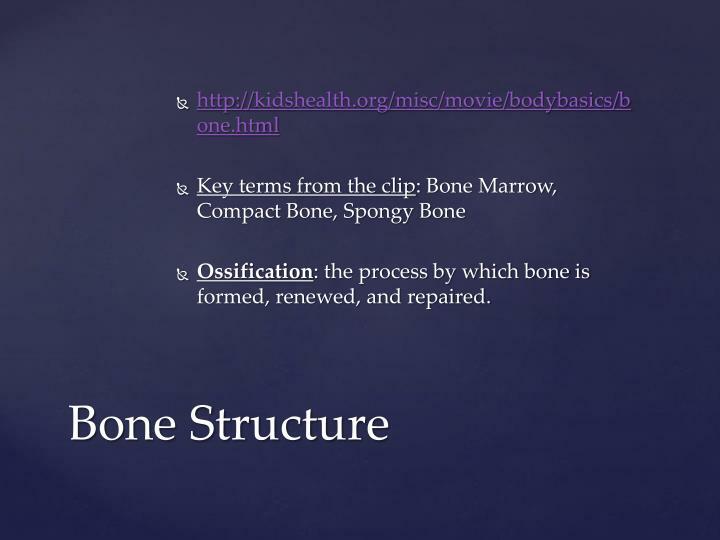 Ossification: the process by which bone is formed, renewed, and repaired. 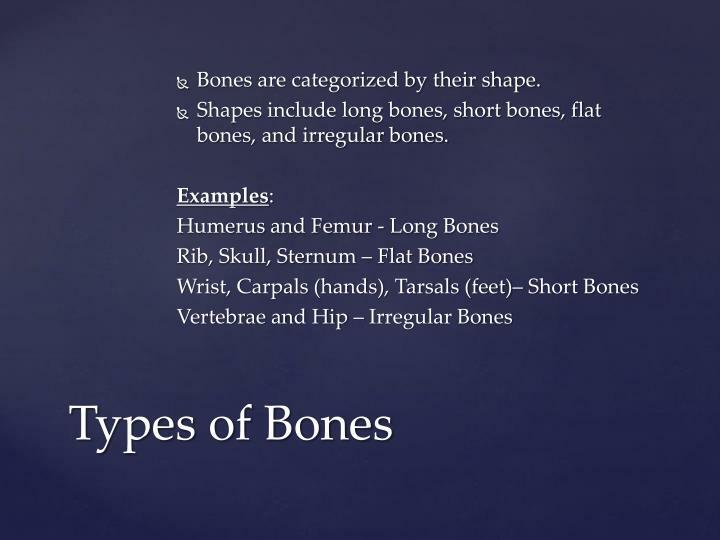 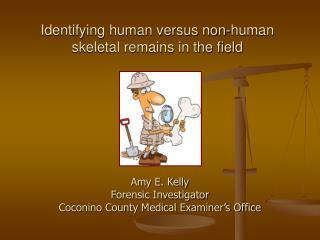 Bones are categorized by their shape. 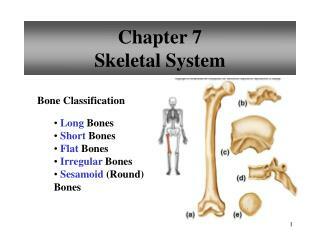 Shapes include long bones, short bones, flat bones, and irregular bones. 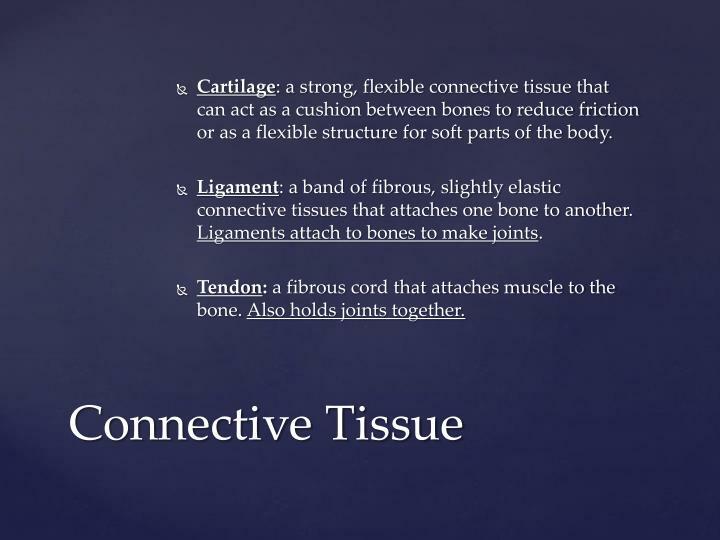 Cartilage: a strong, flexible connective tissue that can act as a cushion between bones to reduce friction or as a flexible structure for soft parts of the body. 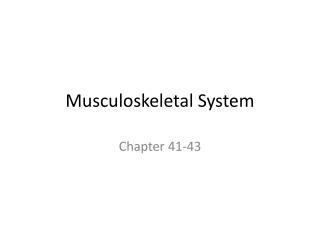 Ligament: a band of fibrous, slightly elastic connective tissues that attaches one bone to another. 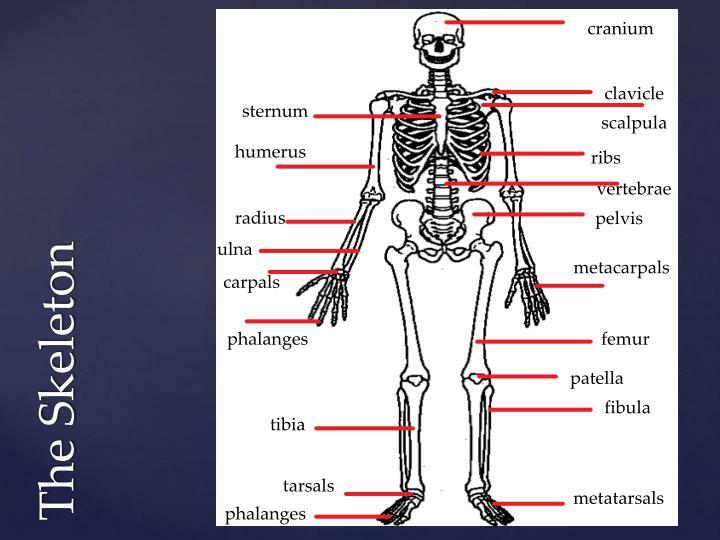 Ligaments attach to bones to make joints. 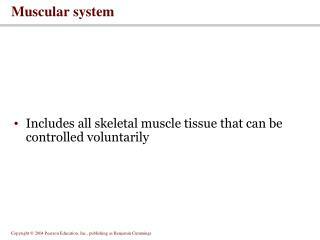 Tendon: a fibrous cord that attaches muscle to the bone. 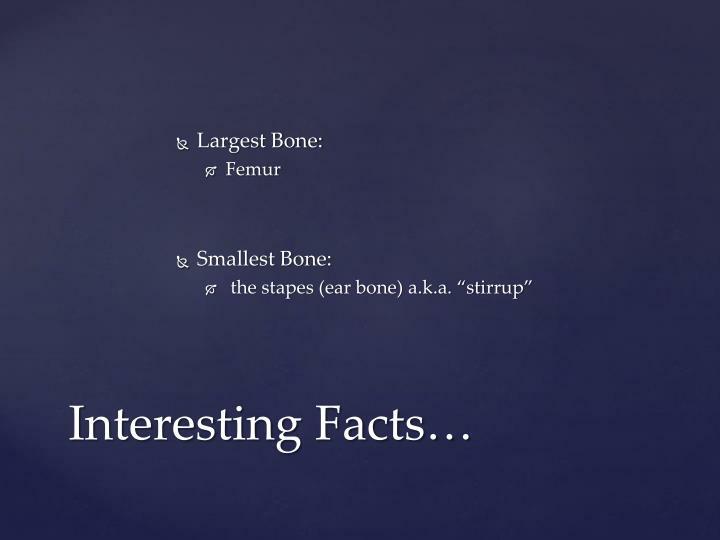 Also holds joints together. 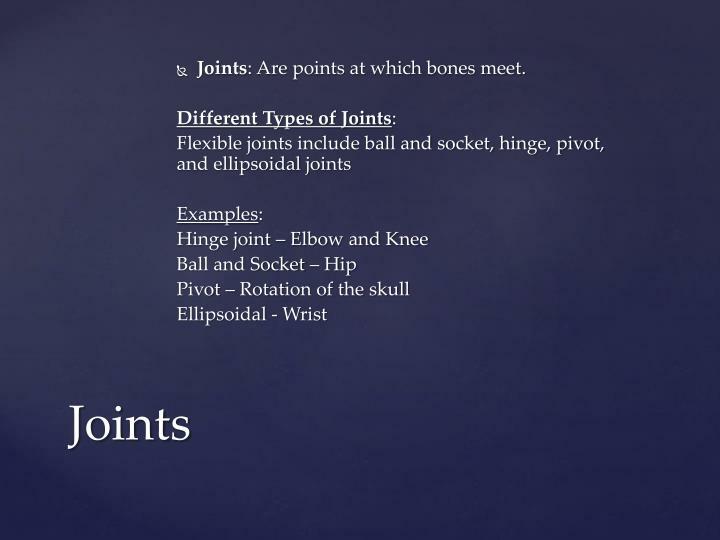 Joints: Are points at which bones meet. 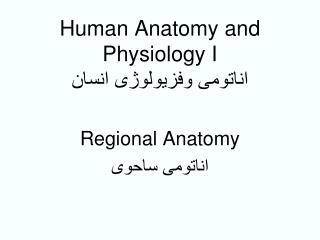 Make some connections -. 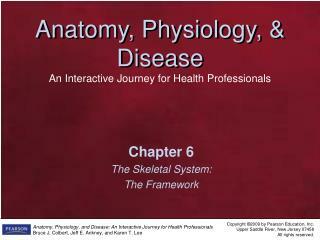 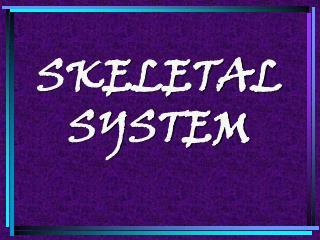 what does the skeletal system and the circulatory system have in common? 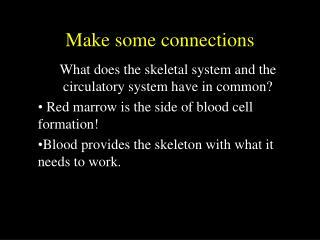 red marrow is the side of blood cell formation! 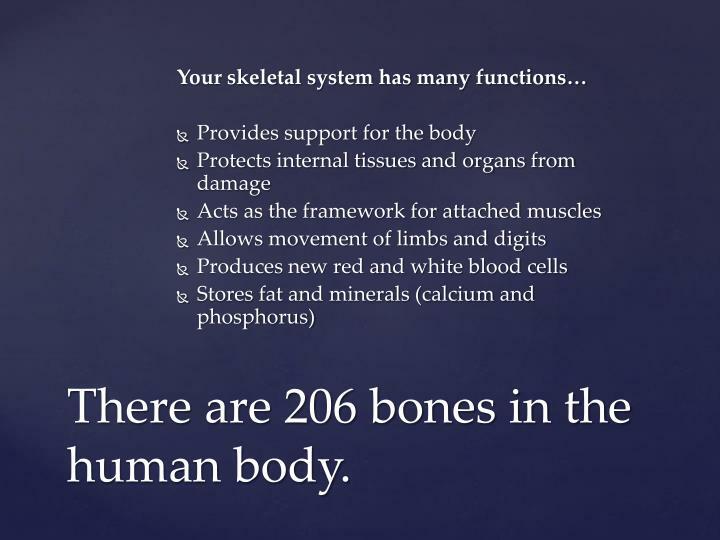 blood provides the skeleton with what it needs to work. 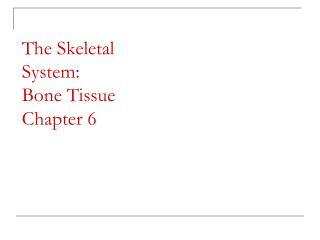 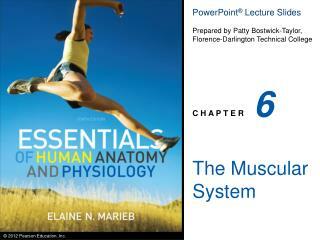 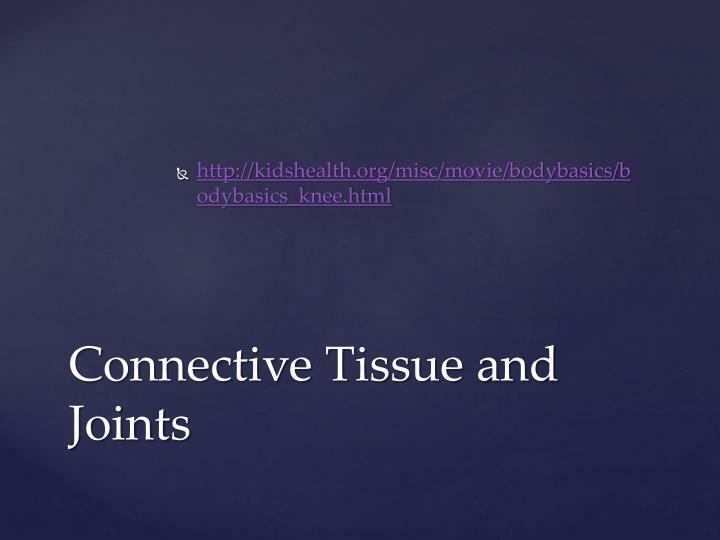 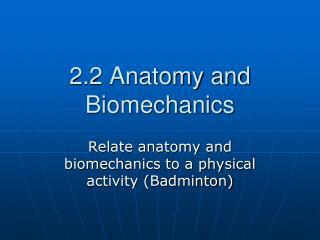 what about the muscular system and blood? 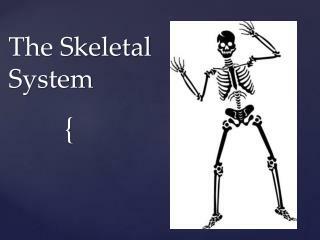 23 -. 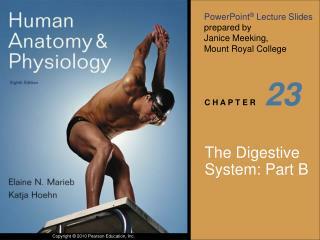 the digestive system: part b. pharynx. 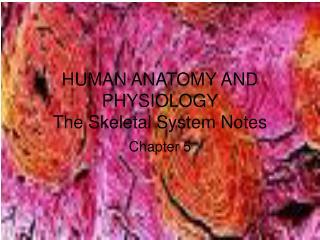 oropharynx and laryngopharynx allow passage of food, fluids, and air stratified squamous epithelium lining skeletal muscle layers: inner longitudinal, outer pharyngeal constrictors . 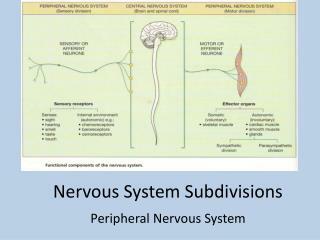 esophagus. 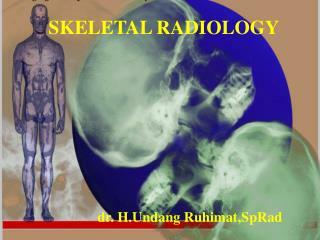 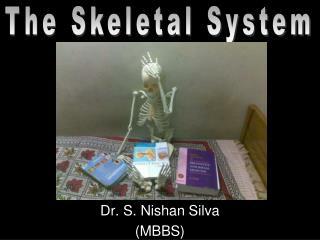 SKELETAL RADIOLOGY dr. H.Undang Ruhimat,SpRad -. 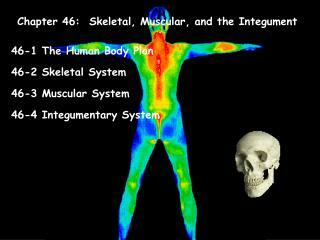 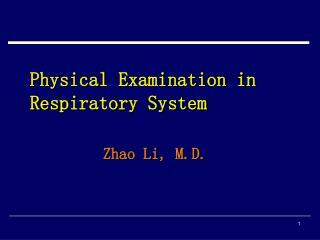 principles of radiologic interpretation. technical consideration skeletal anatomy and physiology the categorical approach to bone disease radiologic predictor variables medicolegal implication.